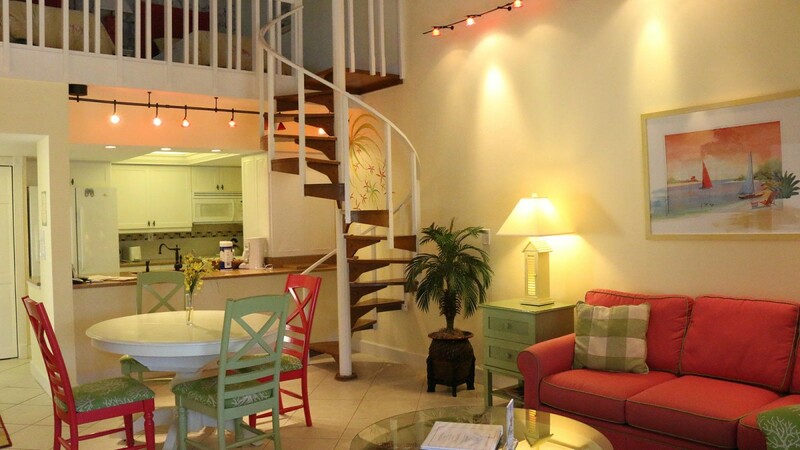 2 bedroom/2 bathroom/loft floor plan sleeping comfortably 6-8 guests. 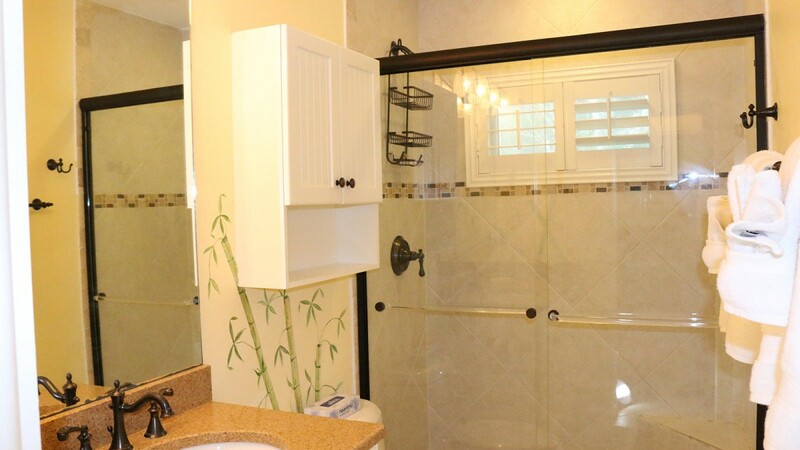 This owner has completely remodeled the kitchen, baths, and upgraded with all brand new appliances, lighting fixtures, furniture, bed and bath linens. 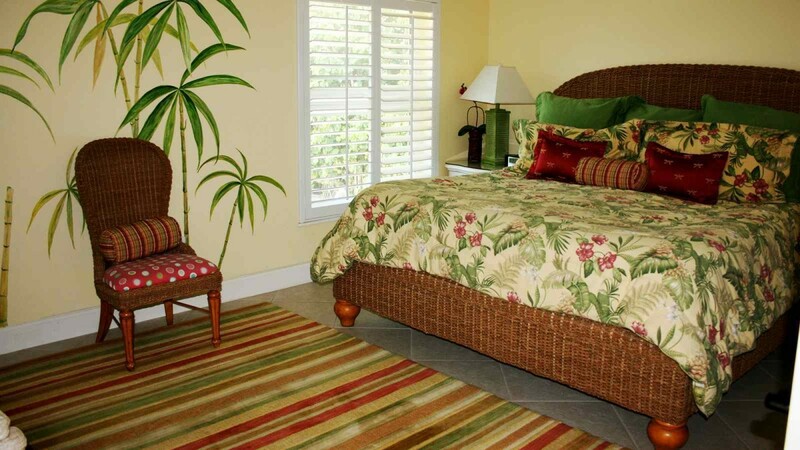 This vacation home is professionally decorated with vibrant, tropical colors and playful murals. 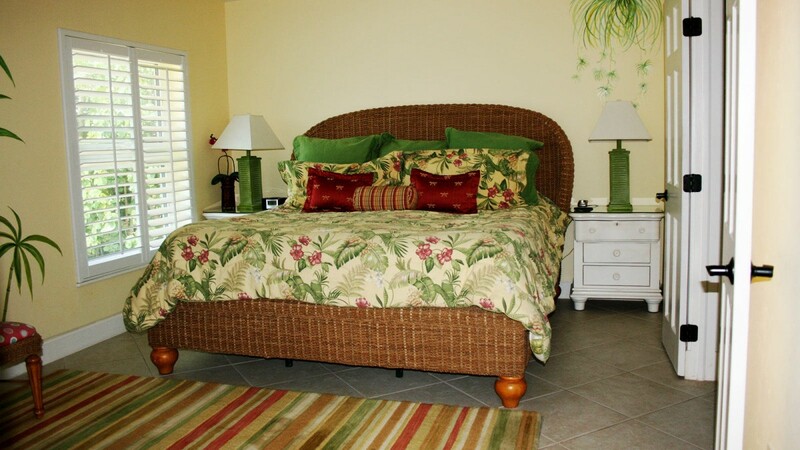 The master bedroom has a king size bed, flat screen TV, and private luxurious bathroom. The guest bedroom has a queen size bed and remote TV/VCR combo. 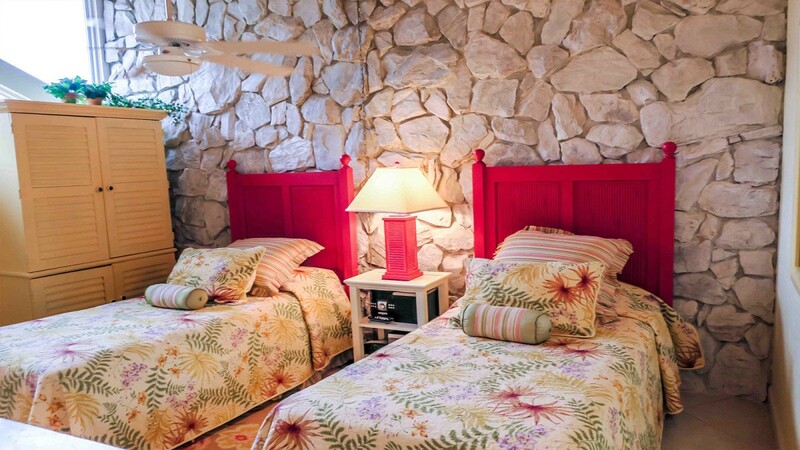 There is a cozy loft which has 2 twin beds, remote TV/VCR combo plus DVD player, and CD radio. 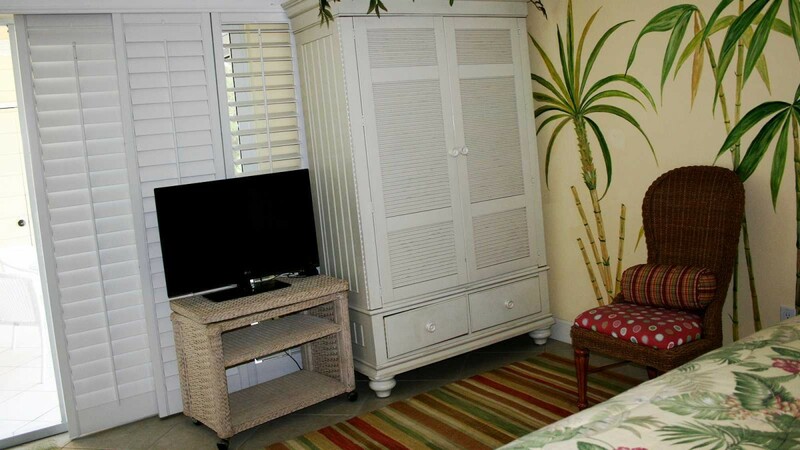 The open living room has a large flat screen TV and DVD player. 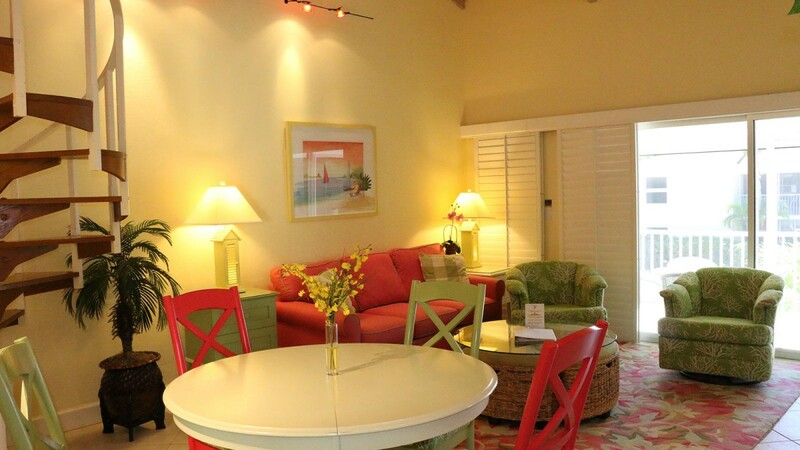 Relax on the screened lanai with your morning coffee (or afternoon cocktail) and take in the warm Gulf breezes. 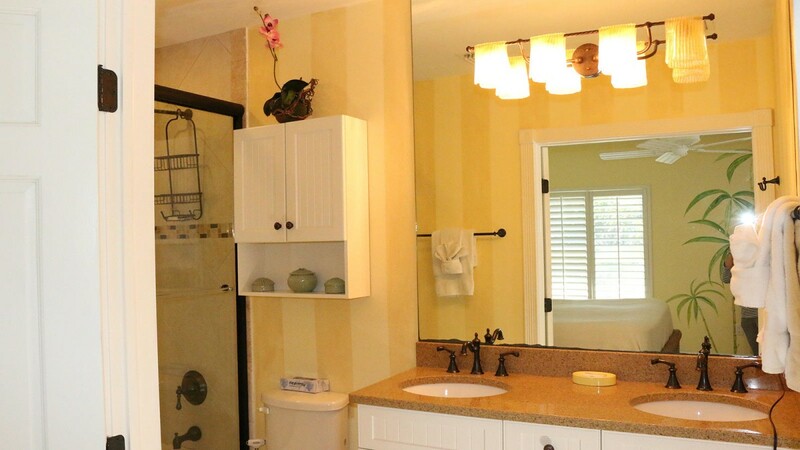 This owner provides beach towels, beach chairs, and wireless internet. *THIS IS NON SMOKING PROPERTY. NO SMOKING is permitted inside the condo, on the lanai or around the pool.